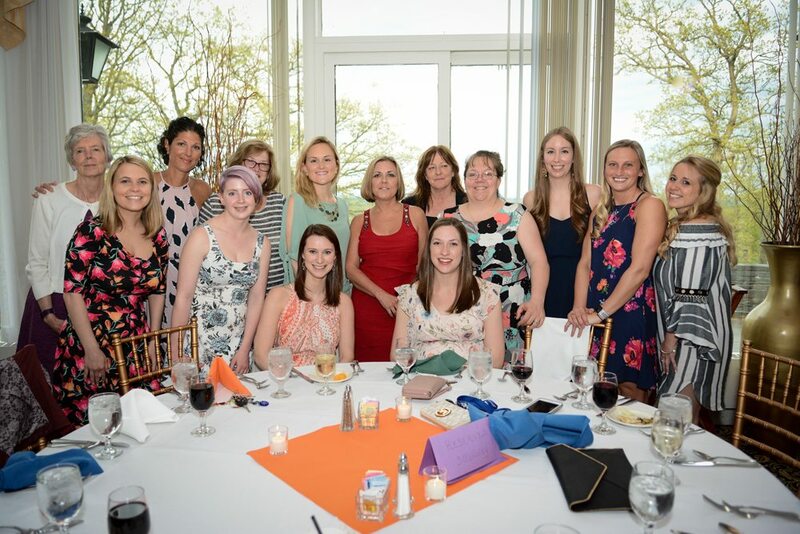 On Thursday, May 10, St. Peter’s Health Partners celebrated National Nurses Week with a Nursing Gala and Awards Ceremony. The event featured a Nurses Blessing, the presentations of the 2018 Nursing Leadership Award and 2018 Nurse of Excellence Award, as well as raffle prizes, music, dancing, and lots of fun. Thank you to all of our Nurses for the work you do every day!